Learning Management System (LMS) is a solution that enables the management and delivery of learning content and resources to students. It is used to plan, implement, and to measure a specific learning process. Most LMS systems are web-based to make possible “anytime, anywhere” access to content and administration. It often include modules like: assignment tracking, scheduling of courses, tracking cause payments, student registrations, mobile responsive, satisfaction surveys, generating certificates and integrate with other applications for example Pastel etc. 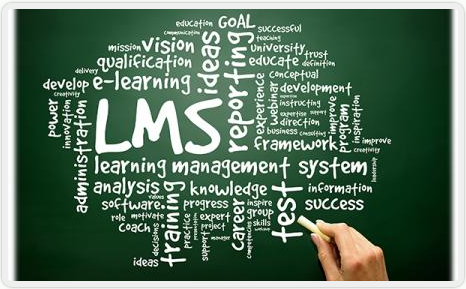 LMS is the framework that handles all aspects of the learning process.